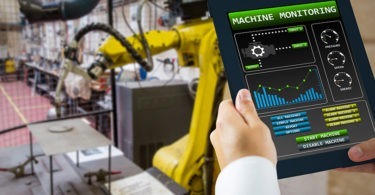 Find the money you need to start a predictive-maintenance/condition-based monitoring program by improving spare-parts management. 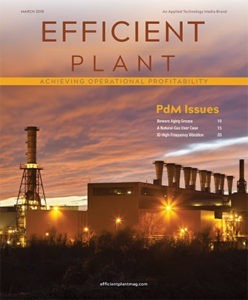 A : You’ve made your pitch to management (Efficient Plant, Oct. 2017, p. 47) and followed up with PM Optimization (Efficient Plant, Nov. 2017, p. 44). You now should be able to free up people to implement predictive maintenance (PdM)/condition-based monitoring (CBM). However, you still need funding for equipment and training. The quickest way to obtain needed funds, outside of management simply handing you a budget, is to improve on your spare-parts-management process. 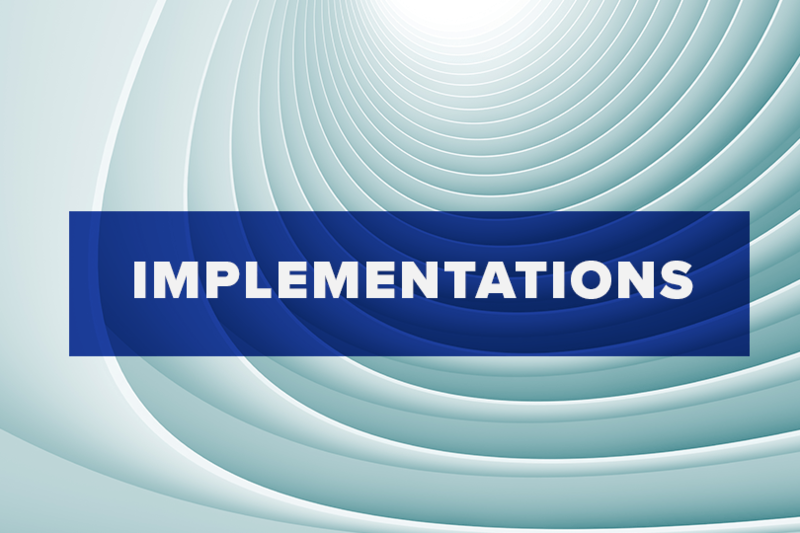 Every parts-reduction process that I have been involved with has resulted in at least a 10% to 40% reduction in MRO (maintenance, repair, and operations) spare-parts inventory. Negotiate with management to apply a percentage of that spare-parts savings to fund the initial stages of your PdM/CBM process. There are several ways to find these funds. Assume you have $10 million in MRO spare parts. A 10% reduction is $1 million in savings. A 40% reduction with $2.5 million in parts is also a $1-million gain. • Achieving an inventory turn of 0.56 = $5 million/$9 million saves $1 million. Best practice is greater than 1.0 inventory turn. • Over-stocked inventory best practice is less than 2%. An 8% overstock on $10 million is worth $800,000 + $200,000 (from 25% carrying cost) = $1 million savings. • Parts sharing, or “share the spare” between plants can return 50% to 70% from my experiences. Sharing $3 million will save at least $1.5 million. • Stocked MRO-inventory value per RAV (%) = (Stocked MRO Value ($)/Replacement Asset Value ($)) x 100 = $10 million/$500 million = 2%. Assuming the same replacement asset value, getting to a 1% value would mean a $5 million savings. • improving your max/min process. • Do you have too much safety stock because you don’t trust your process? • Is your parts coding sufficient or is it difficult to specify parts? • Do you review your inventory to know what you really have? • Do you have a defined parts process, but roles are not clear or ignored? • Do you work to reduce the time that you hold inventory (better align purchasing and usage)? • Do you have too many stock-outs? When stock-outs exceed about 5%, employees will start hiding away parts since they don’t trust the stockroom process. • Do the people ordering/buying parts have accountability for the parts budget or a related spend metric? • Are there too many uncontrolled parts sitting around on the plant floor, held by various departments? Most plants have a parts/old machine “boneyard” for just-in-case needs. Short term, you need to buy and store fewer MRO spare parts. Long term, you need to put a control strategy in place to sustain your improvements. You should start by doing a spare-parts tally of all of your cumulative inventory (documented and categorized in stores and miscellaneous storage areas throughout the facility), what’s hidden away by trades/technicians, and what engineering hides away because purchasing is using a lowest cost versus life-cycle costing approach. Then understand what current parts are really needed based on equipment criticality, replacement delivery times, and minimum/maximum levels.